Scott Graser, a Scappoose resident, was killed while riding his bike in Multnomah County. 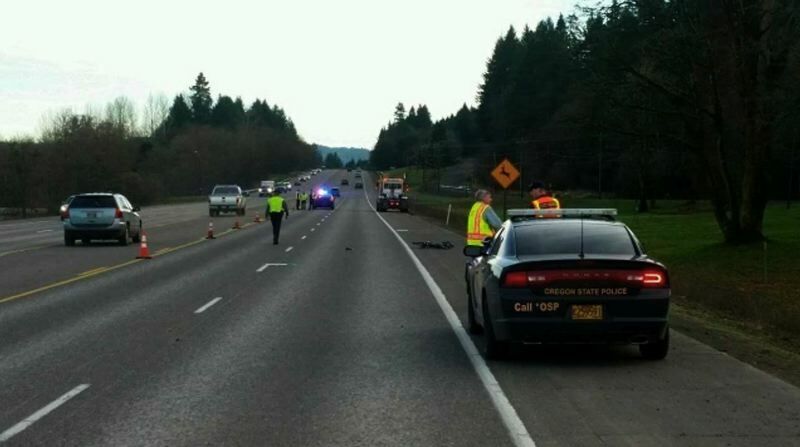 Oregon State Police investigators are continuing to look into what may have led to a fatal collision on Highway 30 that killed a local cyclist. Scott Graser, 54, of Scappoose, was killed last Saturday, Jan. 12 around 1:35 p.m. after a commercial truck struck him as he rode his bike eastbound along Highway 30. OSP stated after the crash that 40-year-old Dustan Thompson of St. Helens was driving a commercial truck cab, with no trailer attached, on the highway when his truck collided with Graser near milepost 17, just outside of Columbia County. Graser died of his injuries at the scene. Thompson was not injured and is said to be cooperating with the ongoing investigation. A news release from OSP indicated Graser's bike may have "entered the eastbound right lane." 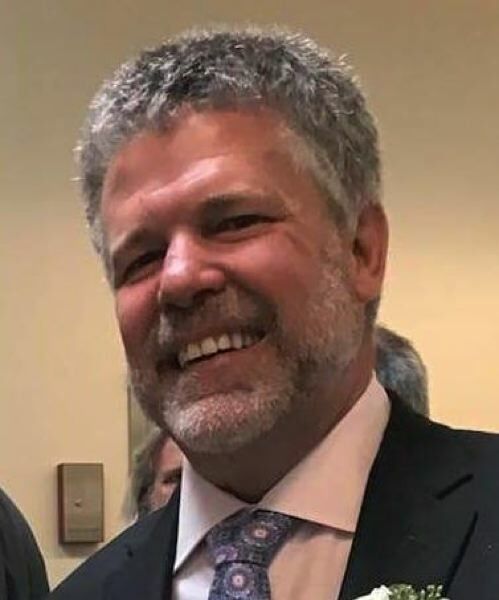 While the fatal crash remains under investigation, friends and bicycle advocates say Graser was an experienced cyclist who rode Highway 30 often and wasn't likely to lose control of his bike. "This language makes it appear as though Graser left the relatively wide shoulder and put himself into the path of Thompson's truck," Jonathan Maus of Bike Portland wrote in a story published by the bicycling advocacy group. "OSP offered no evidence to support their claim about Graser's behavior and the investigation is ongoing." When asked whether distracted driving or other factors were being investigated, OSP declined to give specifics, but indicated the agency is "working to complete a comprehensive and thorough investigation," OSP Capt. Timothy Fox stated. text messages on his phone while driving just west of Rainier.